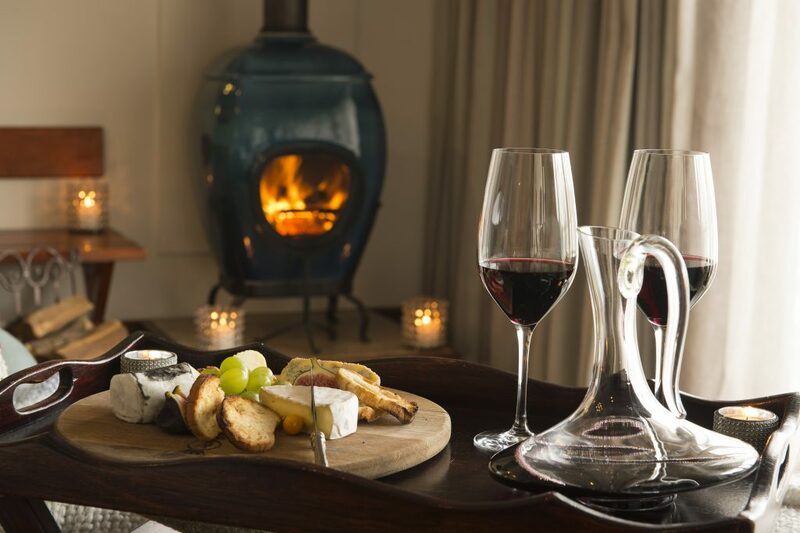 Tintswalo Atlantic has introduced a special ‘Winter Warmer’ package, complete with all-enveloping comforts and gourmet cuisine, at R7000 per night for two people sharing. Valid from 1 May until 31 August 2017, the Winter Warmer includes luxury accommodation in one of the 10 ocean-facing king suites, as well as a delectable five-course dinner with a bottle of house wine, and a delicious breakfast the next morning. Tintswalo Atlantic is fast gaining a reputation as a gourmet destination of note, since the recent appointment of new Head Chef, Guy Clark, who is already making waves in Cape Town as a culinary name to watch. Renowned as one of Cape Town’s best kept secrets, thanks to its exclusive ocean side location, Tintswalo Atlantic is the ideal destination for a romantic getaway or to celebrate a special occasion. 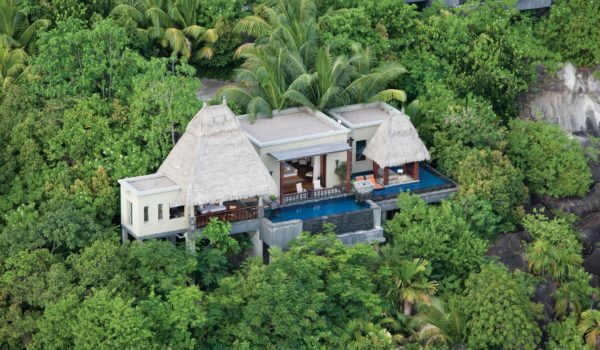 Each suite has its own balcony or terrace, right on the water’s edge – surrounded by nature only, inviting guests to simply lean back, breathe in the fresh sea air and listen to the crashing waves below. The five-star boutique lodge is situated within the Table Mountain National Park, perched in a magnificent setting on a pebbled beach at the foot of Chapman’s Peak. 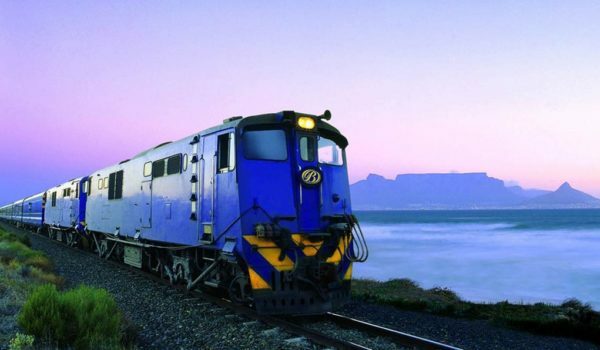 As one of the city’s most precious hidden gems, it boasts breathtaking panoramic views across the Atlantic Ocean towards Hout Bay and the dramatic Sentinel mountain peak. It is a wonderful hideaway to get away from it all – while also being within easy distance to Camps Bay, the Cape Town CBD and Constantia Valley, with its world-class wine estates. The Winter Warmer Package at Tintswalo Atlantic is valid from 1 May until 31 August 2017. The special overnight offer includes luxury accommodation, as well as breakfast and a five-course dinner with a bottle of house wine, at R7000 for two people sharing. Note that during weekends, a minimum two-night stay applies. Renowned as one of Cape Town’s most precious hidden gems, Tintswalo Atlantic is a five-star boutique lodge nestled on a pebbled beach at the foot of the ocean-facing Table Mountain National Park. The award-winning property is blessed with panoramic views of the picturesque Hout Bay Harbour, dramatic Sentinel mountains peak, and the Atlantic Ocean beyond. 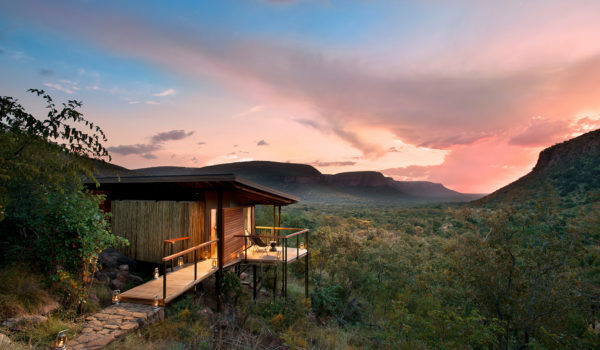 Tintswalo Lodges is an exquisite collection of three family-owned and run properties in South Africa. 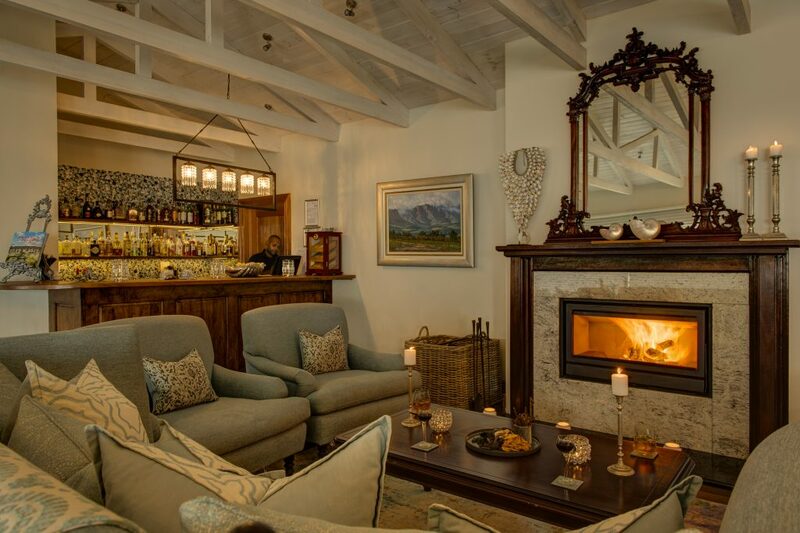 Perched on a pebbled beach at the foot of the Table Mountain National Park, directly overlooking the Atlantic Ocean, the award-winning Tintswalo Atlantic boutique lodge is renowned as one of Cape Town’s most precious hidden gems. Sharing an unfenced boundary with the Kruger National Park, Tintswalo Safari Lodge sits on the pristine Manyeleti Private Game Reserve, home to some of South Africa’s best game viewing. Within this property, Tintswalo Manor House offers a luxurious, fully-catered villa for families or friends looking for a tailor-made stay. Situated in the heart of Kyalami just north of Johannesburg, Tintswalo at Waterfall is a luxurious countryside retreat and private events space for urbanites seeking to escape the everyday strains of city life.